At Nobles & Associates we manage challenging situations by using a client-driven approach to determine the best course of action based your preferences. We are adept at analyzing a situation, seeing it for what it can be, and coordinating our efforts to provide a product that suits your particular interest and needs. We remain committed to our client’s priorities, goals and timelines. We offer comprehensive services ranging from research to master planning. Our diversity allows our firm to assist public and private clients in solving various problems both large and small. 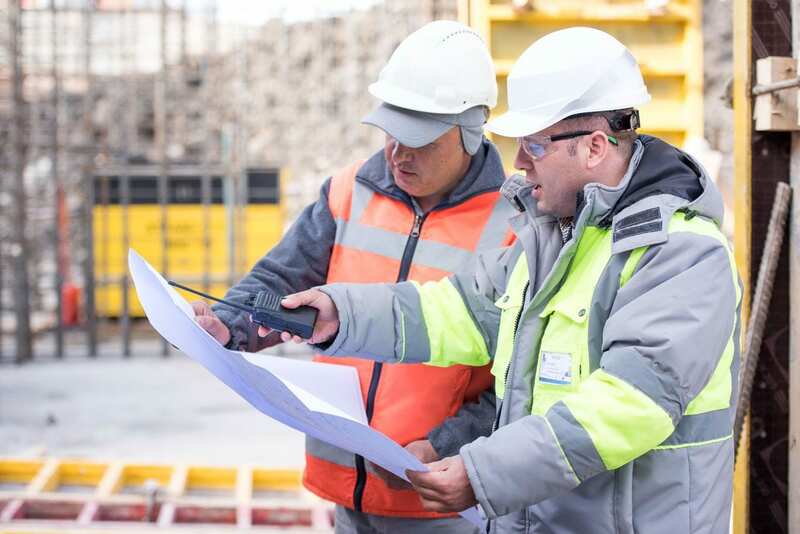 Our firm partners with developers, contractors, planning and zoning members, public works employees and others to ensure that each facet of a project is designed in accordance with local codes and ordinances. We can spearhead or assist in the development of entire commercial corridors, industrial complexes and residential subdivisions - large and small. Our body of work shows that Nobles and Associates is in the business of building better communities. Our Design/Construction capabilities set us apart from the competition. We have assisted in or completed numerous projects in recent years for both public and private clients. These projects range in size and complexity from simple residential design to Multi-million dollar Industrial projects. Give us a call to discuss how we can make your dreams a reality. We at Nobles understand that many projects are complex and vow to find a suitable, cost-conscience approach to bring your dreams to fruition.